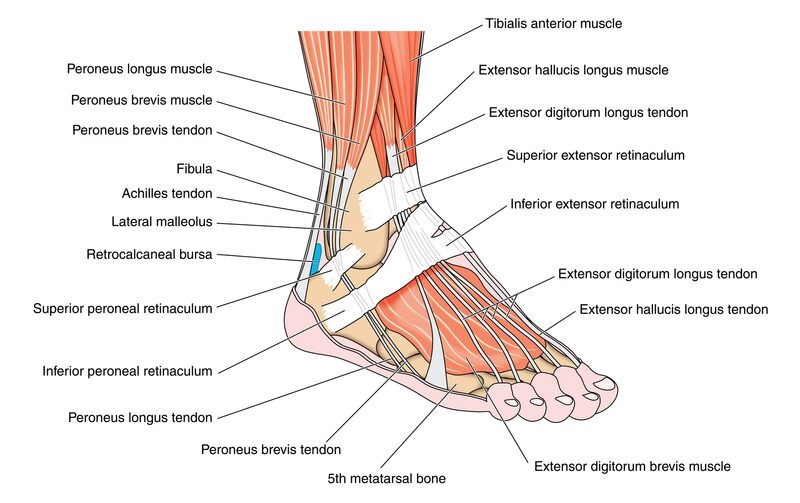 Did you know the foot has 26 bones, 33 joints, 107 ligaments, 19 muscles, and numerous tendons? These parts all work together to allow the foot to move in a variety of ways while balancing your weight and propelling you forward or backward on even or uneven surfaces. It is no wonder that 75 percent of all Americans will experience foot problems at one point or another in their lifetimes. There are a multitude of common ankle & foot disorders which require professional attention. We put our feet through a tremendous amount of stress each day. It’s no wonder that we experience such a wide variety of foot and ankle problems. Common foot and ankle problems are presented in this area. Contact Medical & Surgical Foot and Ankle Care and the medical treatment center of Dr Keith Naftulin DPM, if you wish additional information on these or other common ankle & foot disorders. We address all issues associated with bone, tendon, muscle, joints, cuticle and skin. You may also schedule an appointment with the doctor’s office on-line.